Baking is a passion of mine and I hope it's one of yours. Here you will find some incredible baking bread recipes that will please even your toughest critic. Gluten has never tastes so good! 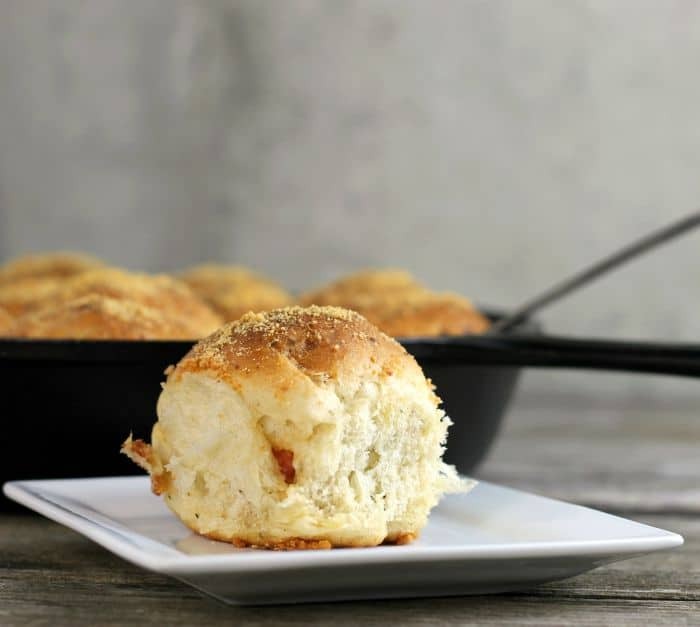 From Cranberry Orange Quick Bread to traditional Pumpkin Monkey Bread to Easy French Bread Garlic Toast find a great bread-related recipe that is perfect for breakfast, lunch, dinner OR dessert! 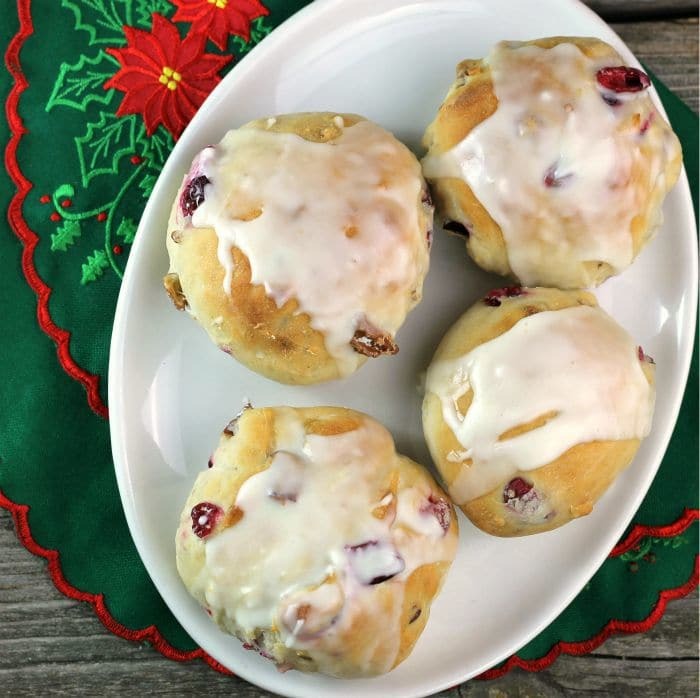 Cranberry orange pecan buns soft buns filled with cranberry, pecans, and hint of orange then topped with an orange icing; perfect for Christmas morning. 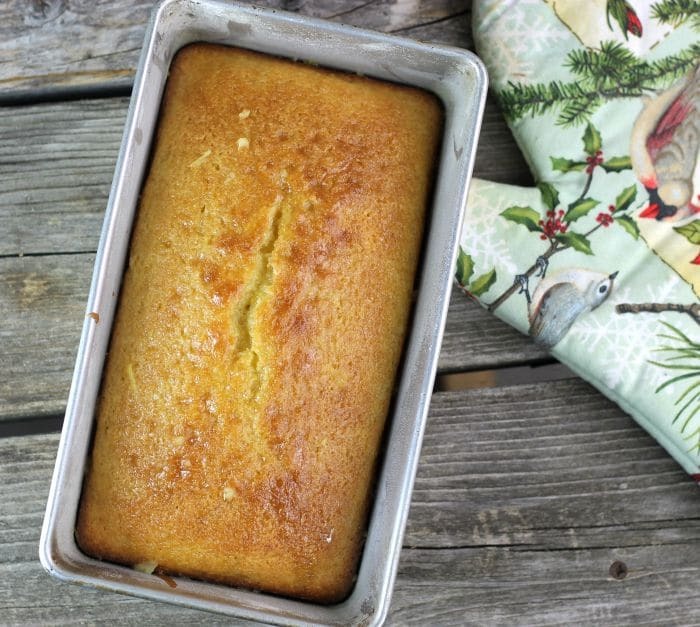 Orange Cardamom Bread is a quick bread that has the wonderful flavor of orange with a touch of the warm cardamom spice. 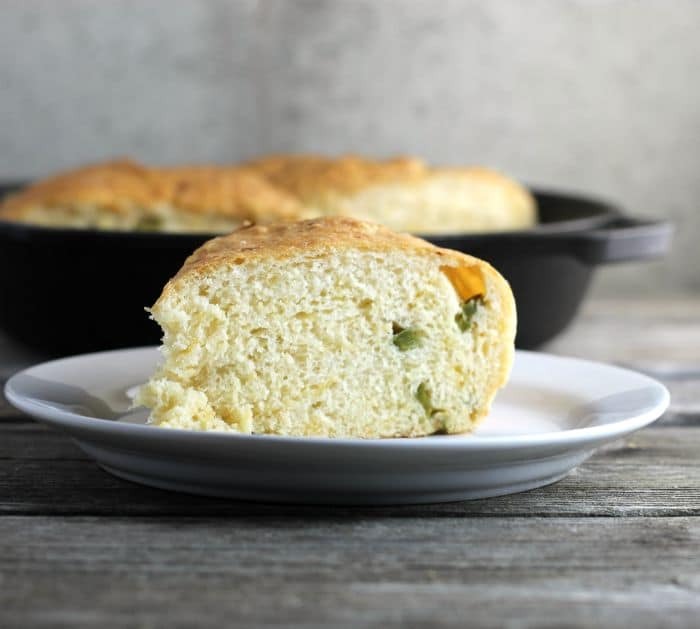 Jalapeno Cheddar Bread is a soft bread made with cheddar cheese and a touch of heat from the jalapeno peppers. 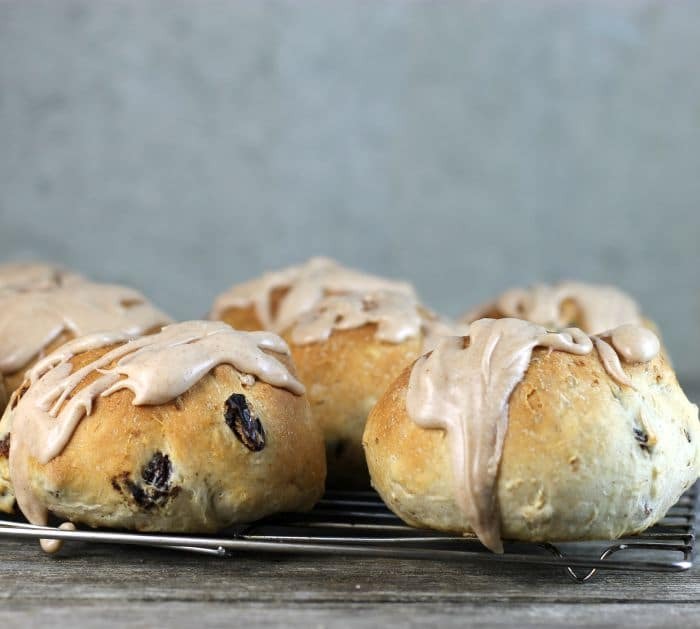 Cinnamon raisin oatmeal buns a simple hearty bread that is perfect for breakfast or any time of the day any time of the day you like.